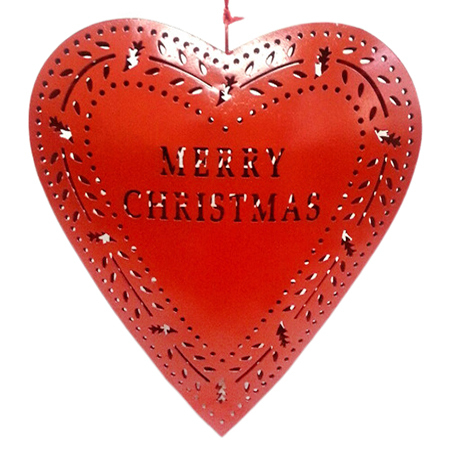 People gather in family and friends groups, decorate Christmas tree and bath their houses in festive lighting to celebrate the birthday of Jesus. 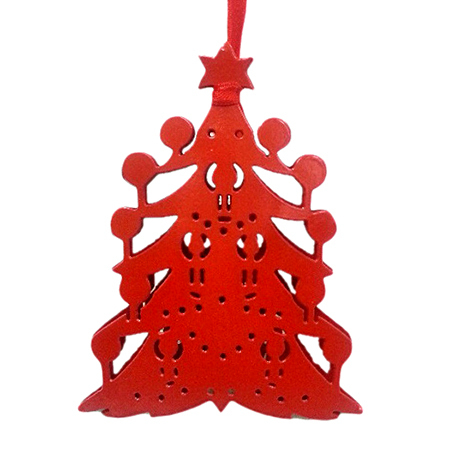 Christmas tree is a main symbol of Christmas and is decorated with lights many ornaments, like candy canes, round balls, snowflakes, etc. 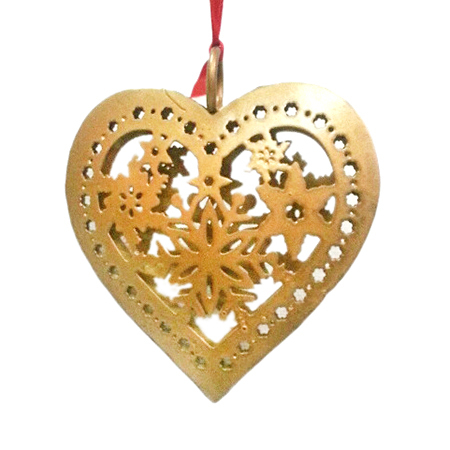 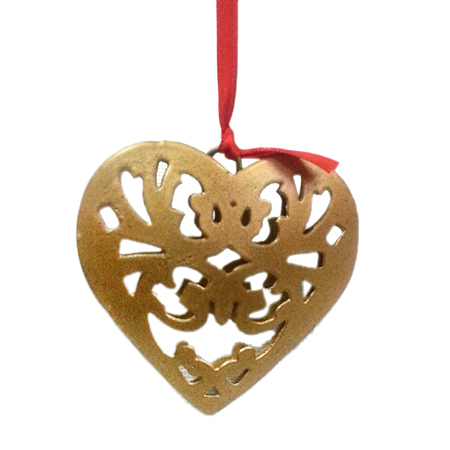 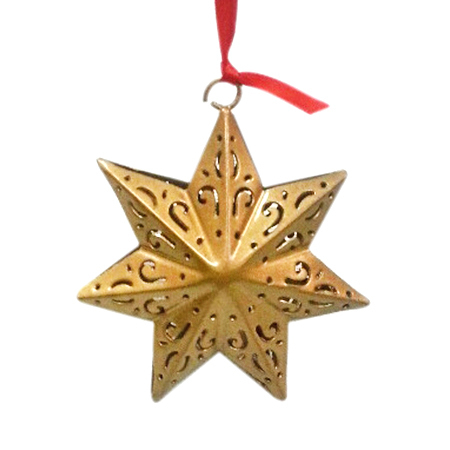 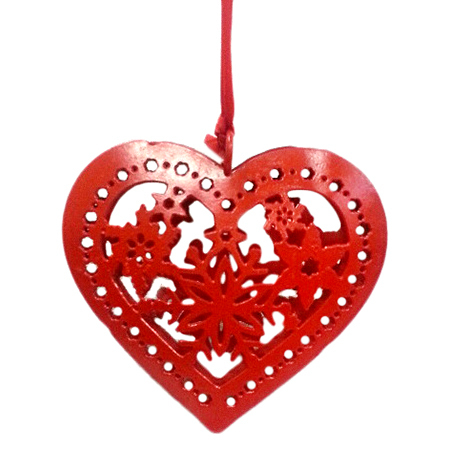 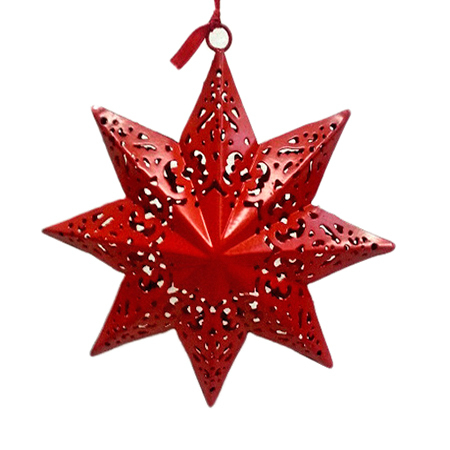 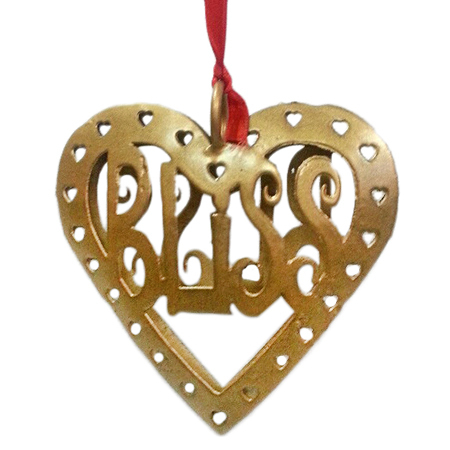 The Binny Exports also produces Christmas decoration items, like Christmas Hanging Stars and Christmas Decoration Heart in different sizes, weights, material, and finishing. 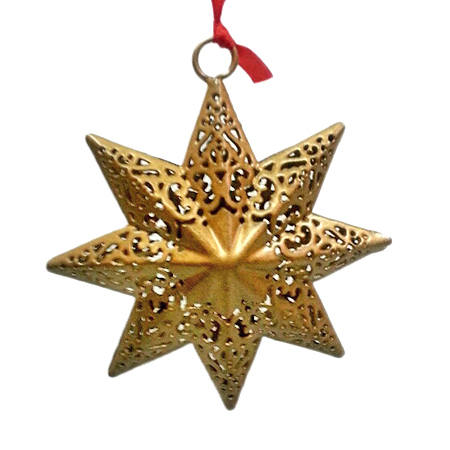 You can buy vintage Christmas decorations online in India from this webpage. 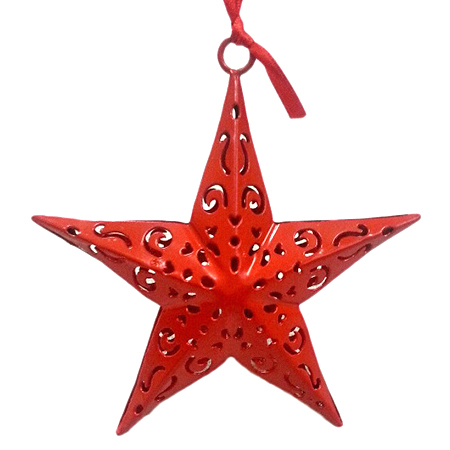 You can order red merry Christmas hanging star (15 cm) with minimum order quantity of 100 pieces; while golden Christmas hanging star (8.5 cm), Christmas decoration heart (9 x 9 cm) and Christmas decor heart (13 x 15 cm) showcased on this page can be ordered at MOQ of 200 pieces; Christmas tree hanging (7.5 x 9.5 cm) at 300 MOQ and Christmas decoration star (6.5 x 6.5 cm) & X-mas hanging heart(6.75 x 6.75 cm) at 500 MOQ.